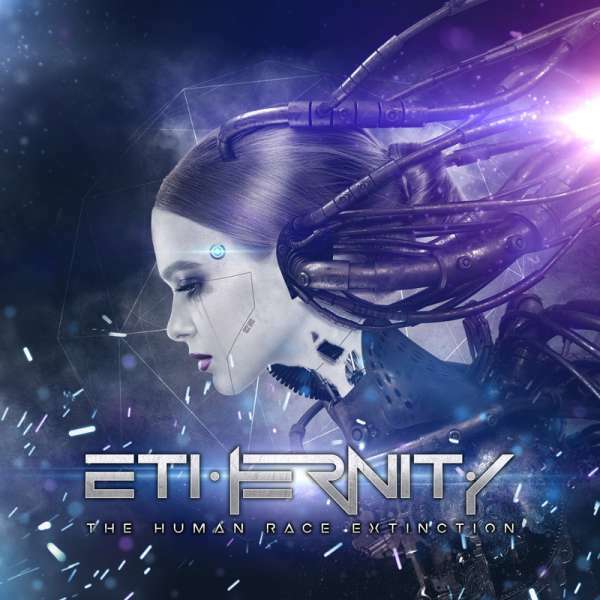 Product information "ETHERNITY - The Human Race Extinction - Digipak CD"
ETHERNITY is a very promising melodic progressive metal band from Belgium, which will release their sophomore album „The Human Race Extinction” on September 14th. The group around powerful female vocalist Julie Colin already set a first exclamation mark with their self-released debut CD “Obscure Illusions” in 2015, where Evergrey’s Tom S. Englund, Kelly Sundown Carpenter (ex-Firewind) and Mark Basile (DGM) were featured with guest appearances. 2018 now sees the talented band matured and refined in every way, delivering an elaborate concept album with an apocalyptic plot. Perfectly produced by DGM’s Simone Mularoni, ETHERNITY sound like a more modern version of bands such as Symphony X and Evergrey. Therefore, there sound appeals to lovers of prog metal as well as modern metal fans alike. Related links to "ETHERNITY - The Human Race Extinction - Digipak CD"
Customer evaluation for "ETHERNITY - The Human Race Extinction - Digipak CD"